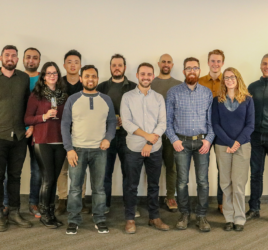 Sixteen Atlantic Canadian early stage technology startups will pitch at the spring edition of the Volta Cohort Pitch Event on May 16 at Kenneth C. Rowe Hall, Pier 21 in Halifax. Up to five companies will receive $25,000 in investment, mentorship and resources. This event marks the second intake to the Volta Cohort program. 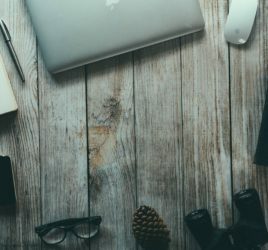 Volta Cohort launched last year to address the lack of early stage investment and resources available to early stage Atlantic Canadian technology startups. 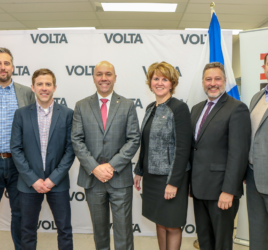 “When we launched Volta Cohort, the goal was to accelerate the growth and success of startups in Atlantic Canada,” said Jesse Rodgers, Chief Executive Officer of Volta. “It’s been exciting to watch the current Cohort companies progress. The program proves that, when given the opportunity and resources, founders can fast-track growth and increase their likelihood of success from right here in Atlantic Canada,” said Rodgers. Talem Health Analytics, Sydney, NS – Talem Health Analytics is a healthcare technology company that uses machine learning to predict outcomes in musculoskeletal rehabilitation, providing financial and rehabilitation insights for private sector insurance. Hydrotroniks Chéticamp, NS – Hydrotroniks is designing electric drives for commercial fishing vessels and leisure boats to provide those involved in the commercial fisheries, from harvesters, to processors, to consumers, with more sustainable economies and environments. Grey Lit, Halifax, NS – Grey Lit is a knowledge mobilization platform that increases access to grey literature by allowing members to publish and share their research while nearly instantaneously searching for and reviewing the research of their “True Peers” around the world. Tranquility Online, Halifax, NS – Tranquility Online is a Software-as-a-Service solution that uses the gold standard therapy approach for anxiety: Cognitive Behavioural Therapy. Quantum Link, Halifax, NS – Quantum Link is developing an app to link community members with local providers of goods and services. ColourSmith Labs Inc., Halifax, NS – ColourSmith Labs is creating North America’s first direct-to-consumer contact lenses that restore a full spectrum of colour in red-green colour blind individuals. Marine Footprint Solutions Inc., Halifax, NS – Marine Footprint Solutions partners with existing clean tech firms to adapt their innovative emission reduction products for marine use. Commlet Technologies, Sydney, NS – Commlet Technologies uses GPS tracking bracelets and an innovative app to offer a user-friendly solution for real-time positioning tailored to the education and child care industries. National Digital Solutions, Halifax, NS – National Digital Solutions, described as the Kayak for the financial services industry, provides software solutions for the financial services industry and Independent Financial Advisors. eOceans Research and Consulting Inc., Dartmouth, NS – eOceans Research and Consulting Inc. aims to be the Fitbit/Strava for the more than 100 million passionate global ocean explorers, including divers, sailors, boaters, surfers, and fishers. knack, Halifax, NS – knack is on a mission to save retailers money by increasing new hire speed to proficiency, employee retention and overall employee performance by streamlining the employee on-boarding and training experience. NovaSpectrum Analytics Inc., Dartmouth, NS – NovaSpectrum is creating a suite of tools using vision-based platforms and machine learning with the goal of becoming a leader in real-time automated marine animal identification for commercial applications in aquaculture, seafood processing, marine resource management and research, and tourism. UAV Control Tower, St. John’s, NL – UAV Control Tower is a Newfoundland and Labrador-based IT company that has developed a drone monitoring system used by air traffic controllers to approve, manage and record drone flights. ExperienceFunding.ca, Halifax, NS – ExperienceFunding.ca allows NGO’s to fundraise through the power of the internet to reach a broader audience by providing them with an online platform to sell e-tickets for a raffle based fundraising event. Speakr, Halifax, NS – Speakr develops digital tools that provide unprecedented constructive feedback for verbal and non-verbal communication by allowing users to analyze data on their voice and body language and see how it compares to others (through data sets only, in a confidential fashion), to help pinpoint strengths and weaknesses and provide a means of training over time. Neothermal Energy Storage Inc, Halifax, NS – Neothermal Energy Storage is addressing the high cost of indoor heating with an innovative electric thermal storage heater for residential supplemental heating. This new appliance, best suited for oil and electrically heated homes, uses Time-of-Day electricity rates to lower heating costs by up to 50 percent. Volta Cohort participants are selected through an application process that runs twice a year. 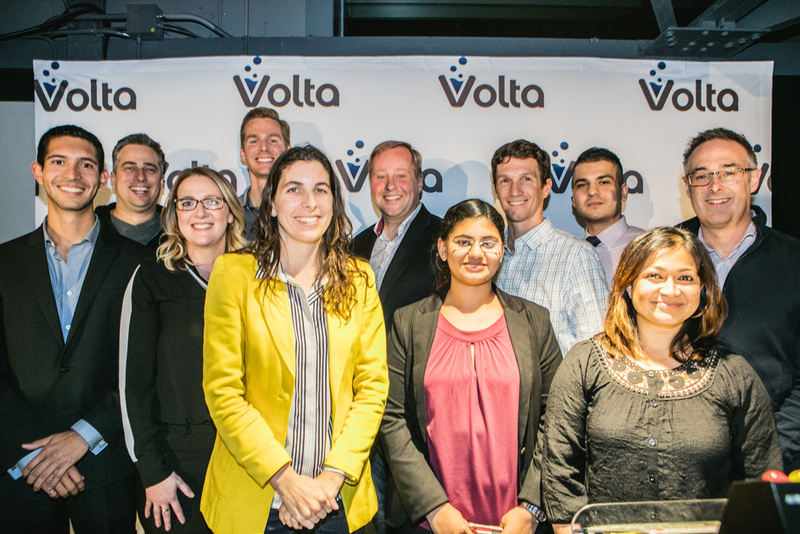 Volta hosts a pitch event every six months to determine who is accepted into the program. Companies receiving investment are given space at Volta Labs and access to a board of mentors comprised of CEOs and founders of Volta’s Resident and Alumni companies. For companies outside of Halifax, support is arranged with partnering organizations in other cities across Atlantic Canada. The collaboration between Volta, BDC Capital, and Innovacorp ensures startup founders across the region have provincial, regional and national organizations committed to their success. Tickets for the spring edition of the Volta Cohort Pitch Event are available here. Wondering what the first Volta Cohort Pitch Event was like? Check out this recap of the event here.